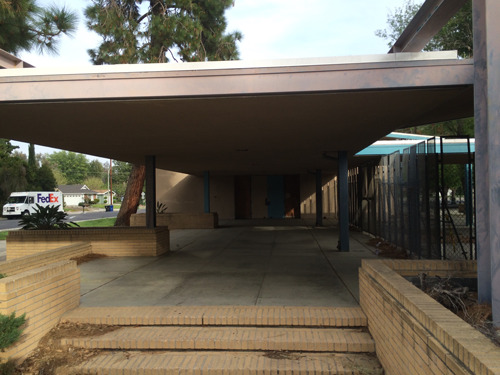 LAUSD will be hosting a community meeting on Thursday, August 11th in regards to the demolition of the former Highlander Road Elementary School. At this meeting the LAUSD will discuss the demolition, safety measures, future uses for the site and answer community questions/concern. When: Thursday August 11th, 6:00 p.m.